2-21 –Carla Bozulich With Willie Nelson Can I Sleep In Your Arms? Phonographic Copyright (p) – Cooking Vinyl Ltd. Licensed From – Cooking Vinyl Ltd. Licensed From – Sony Music Entertainment Ltd. Published By – Acuff-Rose Music, Inc. Published By – Goldline Music, Inc.
Phonographic Copyright (p) – 4AD Records Ltd. Licensed From – 4AD Records Ltd. Published By – Camper Van Beethoven Music Co.
Phonographic Copyright (p) – Camper Van Beethoven Music Co. Published By – Sony Tunes Inc. 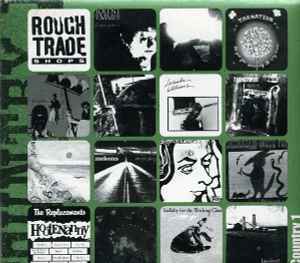 Published By – Rough Trade Recordings Ltd.